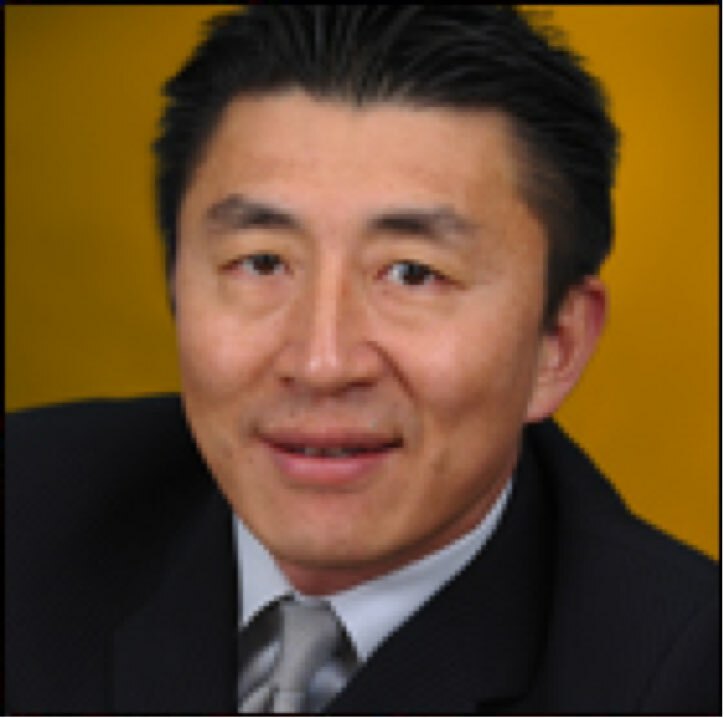 James Chu is founder, chairman and CEO of ViewSonic® Corp., a leading global provider of visual display products. A native of Taiwan, Mr. Chu held a variety of sales positions before immigrating to the United States in 1986 to become president of U.S. operations for a Taiwanese keyboard manufacturer. 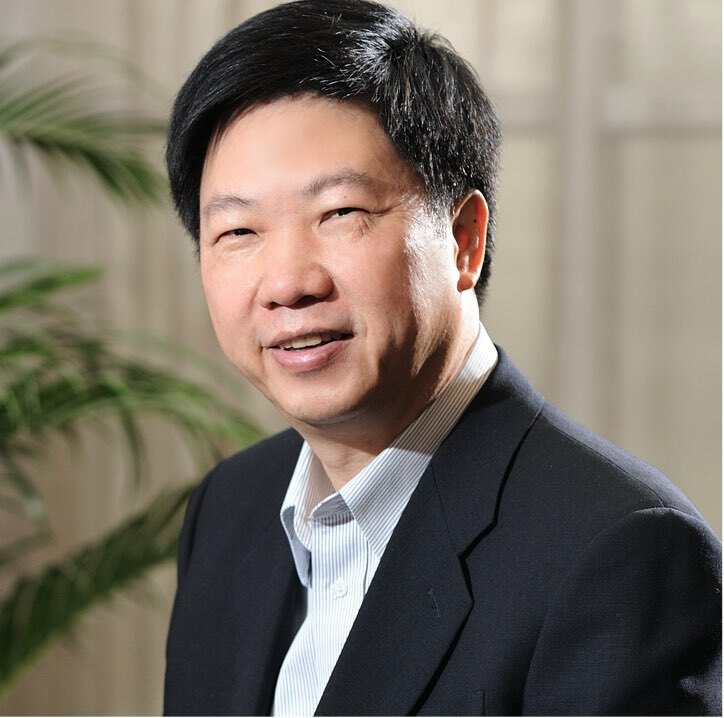 In 1987, Mr. Chu launched Keypoint Technology Corporation, a distribution company specializing in computer peripherals, such as power supplies, keyboards and computer monitors. In 1990, Keypoint Technologies introduced the ViewSonic brand of color computer monitors. Shortly thereafter, Mr. Chu renamed the company, ViewSonic to emphasize its mission and focus: to develop and deliver advanced visual display products at an affordable price. Under Mr. Chu's leadership, ViewSonic's distinct brand image that features three colorful finches has become a widely recognized symbol of innovation, quality and value. To date, ViewSonic products have earned more than 2,000 quality awards and recommendations. In 2004, marking the seventh time in the last eight years, CRN recognized ViewSonic as a "Channel Champion"-the market-leading vendor of monitors in the United States. A key to ViewSonic's growth has been Mr. Chu's commitment to establishing a dynamic, entrepreneurial business environment. His visionary approach to corporate culture is illustrated by his insistence on treating every employee as a business partner. Sung Yi serves as chief financial officer for ViewSonic Corporation. He has more than 20 years of experience in a variety of accounting roles with ViewSonic as well as corporations such as Unocal (now owned by Chevron Corporation) and Newegg Inc. Yi oversees all aspects of global finance, including accounting, financial reporting, planning, forecasting and cash management and global legal teams, as well as global team leader of Corporate Legal, HR and IT. Prior to this role, Yi served as vice president and corporate controller for ViewSonic on a global level. Yi has also held several other finance positions with increasing levels of responsibility for more than 10 years with ViewSonic. Yi earned a Bachelor of Science in Accounting from USC and an MBA in Finance from Loyola Marymount, and is a certified public accountant. 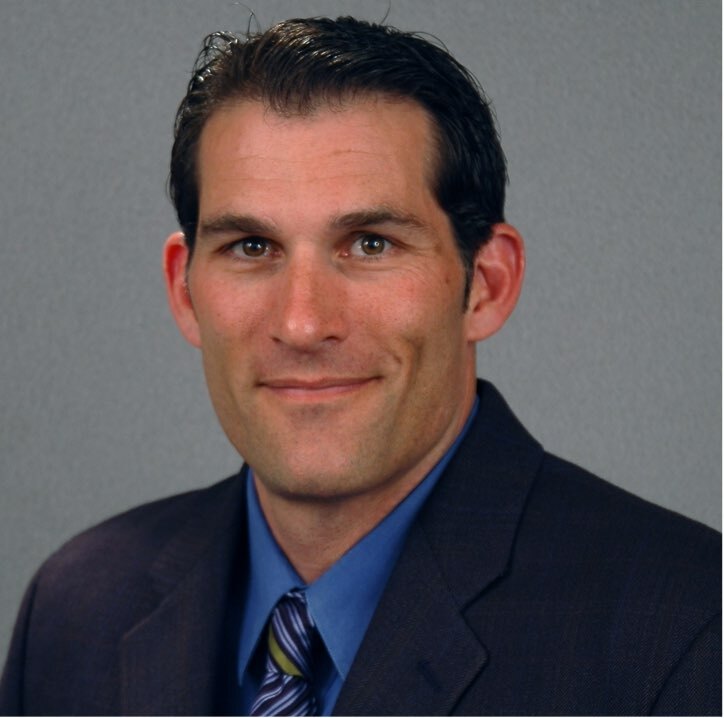 Serving as president of ViewSonic Americas, Jeff Volpe is responsible for strategic business planning, sales and marketing, operations, and logistics for the region (United States, Canada and Latin America). He has led ViewSonic Americas in a variety of capacities for 24 years. His expertise has helped establish the company as a global technology leader in display solutions for commercial, as well as consumer applications. Additional roles have included: vice president of global brand and emerging technologies with responsibility for messaging development as well as pursuing new technology opportunities; vice president of marketing, where he was responsible for marketing strategy throughout the region; vice president of sales, managing the company's regional reseller, distribution, enterprise and retail operations; vice president of the business products division; and senior director for Canada. 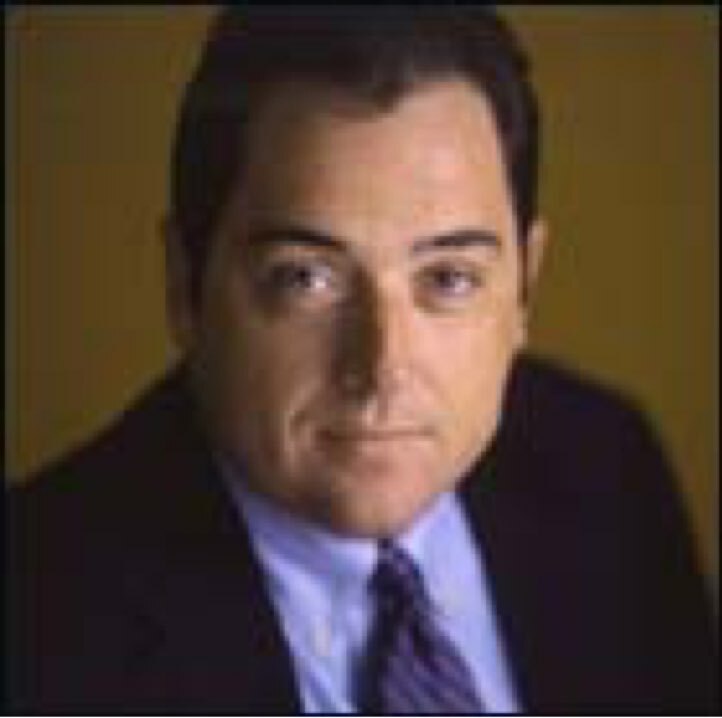 Volpe came to ViewSonic from Citizen America Corporation, where he was the Canadian regional sales manager responsible for sales and customer management for computer printer products. Prior to that, he was manager of indirect sales channels for Epson Canada Limited. Volpe has received a Congressional Certificate of Special Recognition for his contributions to industry innovation and market leadership. In addition, as an expert source, Volpe has been interviewed by leading industry media outlets including Computer Reseller News (CRN), Engadget and Venture Beat. As the vice president of U.S. Sales for ViewSonic Corporation, Brian Igoe is responsible for the sales of the company's visual display products across all channels in the United States. Since joining ViewSonic in 1995, Igoe has held a number of positions, including vice president of the consumer products division. He also served as manager of the Northeast and the North Central sales divisions, as well as the manager of both external and internal sales representatives. During this tenure, Igoe helped increase revenue within these divisions from $8.5 million to over $400 million annually. Prior to ViewSonic, Igoe held several positions in the computer industry, including district sales representative, Micro America/Merisel; mid-Atlantic manager, Microware distribution; and eastern regional sales manager, Citizen Printer Corporation.